Over the past year we've seen a number of companies make smartphones without headphone jacks, like Apple and Google. At the same time, both of those companies released AirPods and Google Pixel Buds. So it's no surprise that a new report from Juniper Research says the lack of headphone jacks is going to help the hearable category grow. Specifically, it's going to grow sevenfold, going from 43 million devices in-use during 2017 to 285 million devices in-use by 2022, if Juniper's predictions are to go by. That's a massive, massive increase, and it's down to several factors urged on by the lack of headphone jacks. The natural one is that more people are turning to wireless headphones rather than USB-C or Lightning headphones. This, according to Juniper, is causing the price of headphones to go up, bringing them in line with the prices for hearables. That obviously makes it easier for consumers to jump to hearables. After all, they have more features for not that big of a price increase. As for what types of hearables will become popular from 2017 to 2022, Juniper says hearables focused on audio will lead with 50% of the market. They'll be a natural platform for assistants like Siri, Google Assistant and Alexa, natch, with Juniper predicting over 80% of these hearables will have AI built in. Google and Apple are probably going to lead this market, as they're massive companies, but Juniper warns that you shouldn't count out the likes of NuHeara, who can gain marketshare early. 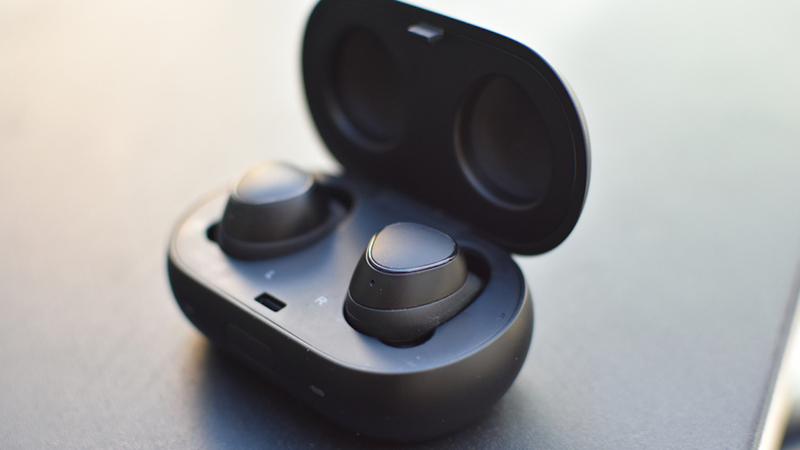 In addition to audio-focused hearables, fitness-focused hearables will also be popular. However, Juniper says the segment that'll bring in the big bucks will be assistive hearables that will allow you to change how you hear things. Most of these will be big medical devices, and they'll come at big prices. It's unlikely this category will last too long too, as Juniper says companies like Bose - and perhaps even Bragi - could come along and offer similar technology at lower price points. So while cutting out the headphone jacks may have been painful in the short term, and they're probably going to be a large part of our future of locked-in ecosystems, the long-term benefit is that we're going to get lots and lots of more hearables.